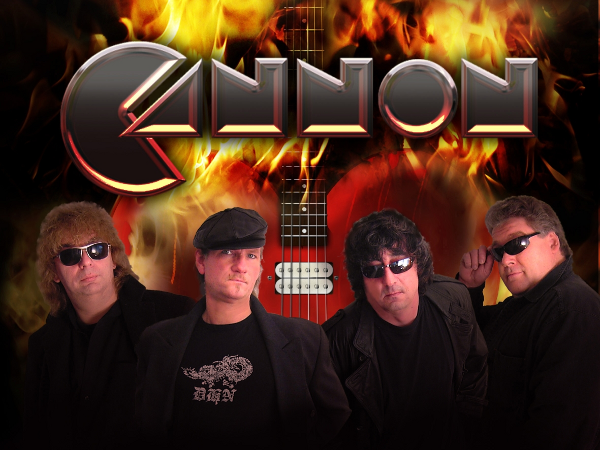 German band CANNON from Hanover was founded in 1986 consisting of Mat Rein Jaehnke (vocals), Walter Mueller (guitars), Steve Carrington (bass), Oliver Krueger (lead guitars) and Mats Toralf (drums). They have been involving in German rock scene more than a quarter of a century. 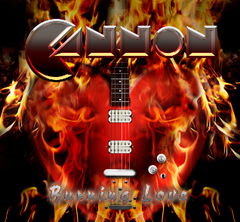 In early 2012 CANNON was signed with the German record label Meantime Music, a subdivision of Yesterrock for their new record “Burning Love”. The album has 14 brand new songs and will be released in a digipack version on September 7th, 2012.